Breaking a key in the lock is more common than one thinks. 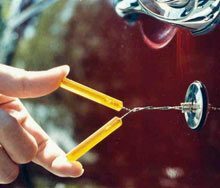 Keys are made of materials that can break due to constant use and it is not surprising to break a key in the ignition of your car or the entry door lock of your home. We receive tons of cases every month where a car owner is stranded outside his car because he broke the key unlocking the trunk or a business owner has failed to open a file cabinet because the key has broken into the lock while opening. Removing keys from locks takes a lot of effort and skill and should only be done by an expert that is why you need the broken key extraction services of City Locksmith Store if you are in the Suitland, MD area. Trying to pick out the broken part of the key yourself without proper knowledge of the locking system will not be very fruitful. Even if you successfully remove the broken part, you may damage the lock and will have to eventually call a locksmith to repair the lock. So you should not avoid calling a locksmith in the first place. At City Locksmith Store we provide hassle – free broken key extraction services for locks of all kinds and size. The biggest difference between a reliable broken key extraction service and an amateur one is how they leave the locks after they have extracted the key. An amateur service with untrained locksmiths will leave the locks damaged and sometimes broken beyond repair. They only increase the costs that a customer has to bear unnecessarily damaging the lock. 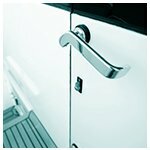 A reliable service will always make sure that there is no damage done to the lock while extracting the key. With City Locksmith Store’s broken key extraction service you get reliable locksmiths who have knowledge of wide variety of locks. We will also cut a new key for you on the spot or repair the old one if it has not been damaged beyond repair. 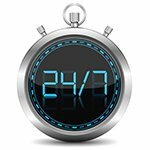 To make sure customer convenience is not compromised in any way, we provide 24 - hour locksmith services. 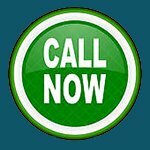 Call us at an odd hour, call us in the night at 02:00 AM or call us at the break of dawn, our experts will be there to assist you. We provide broken key extraction services at reasonable rates and don’t charge extra for tending to customer requests at odd hours. 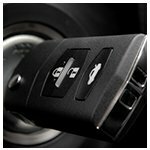 Call us today @ 301-723-7100 for hassle-free broken key extraction services.